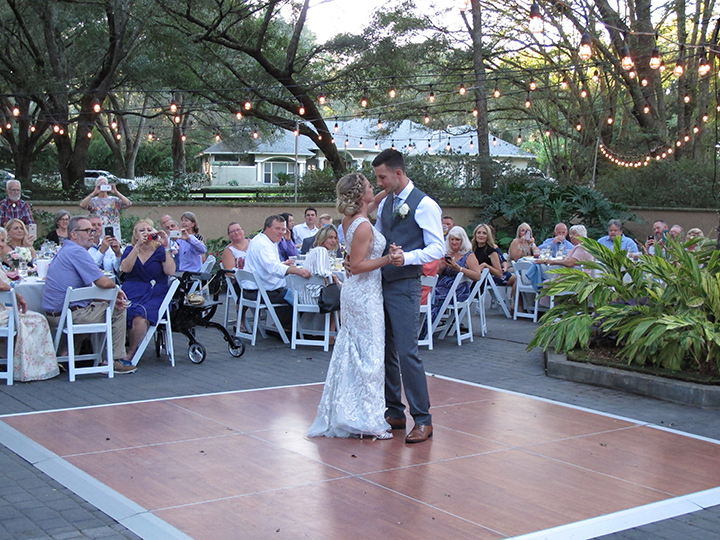 Celebrating Chelsey & Charlie’s at-home wedding: Wedding DJ Chuck Johnson provided music for the ceremony and reception. But it was family and friends who gave this party love and fun! 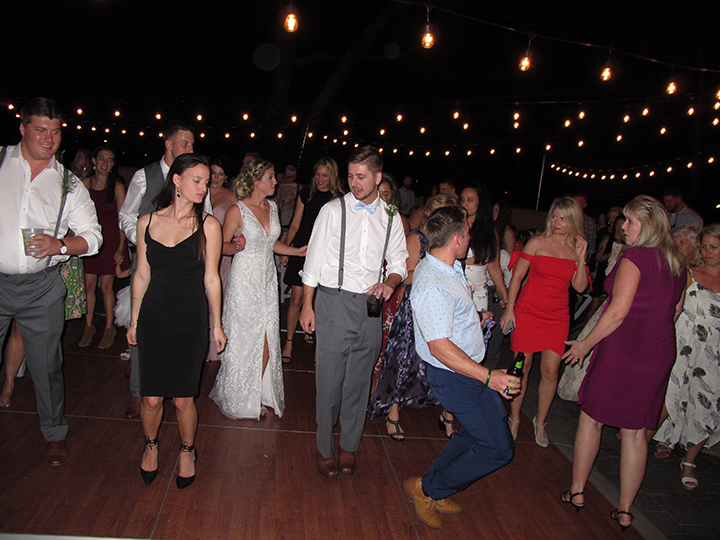 Guests enjoyed dancing into the night under the stars. Thinking about getting married in Orlando? 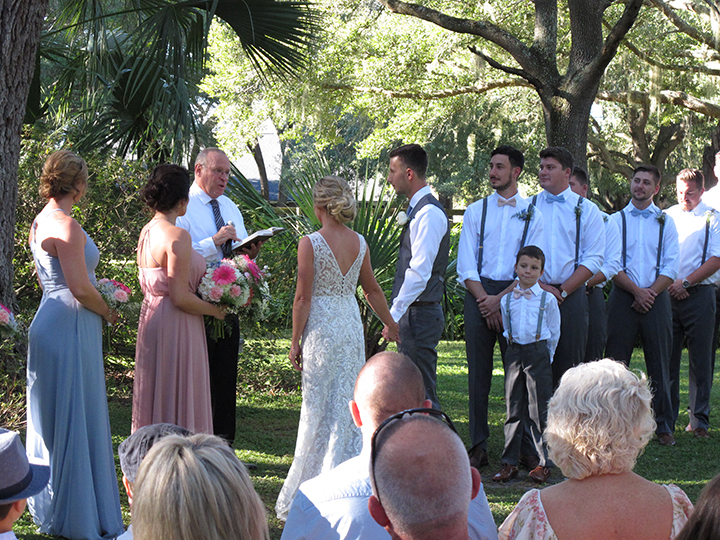 I’d love to work with you at any Central Florida Wedding Location! 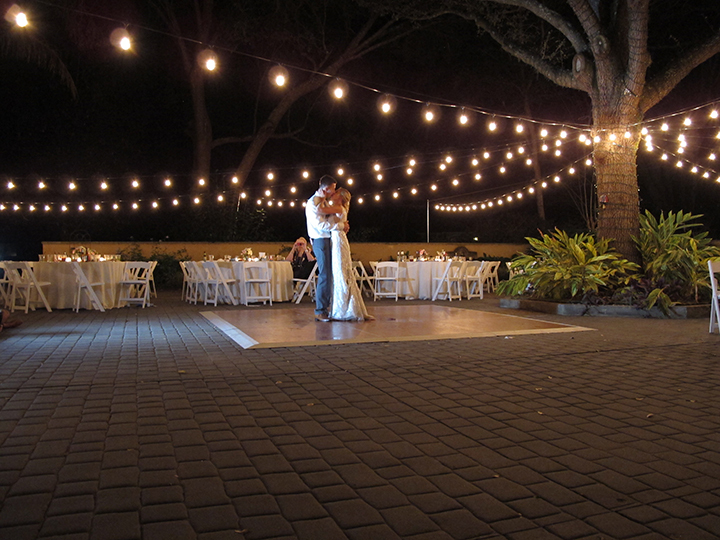 This entry was posted in Private Residence Weddings and tagged Backyard Wedding. Bookmark the permalink.